Tribeca-based artist Regina Silvers studied in New York City at the Art Students League, the Pratt Graphics Center, and received an M.A. from Columbia University. 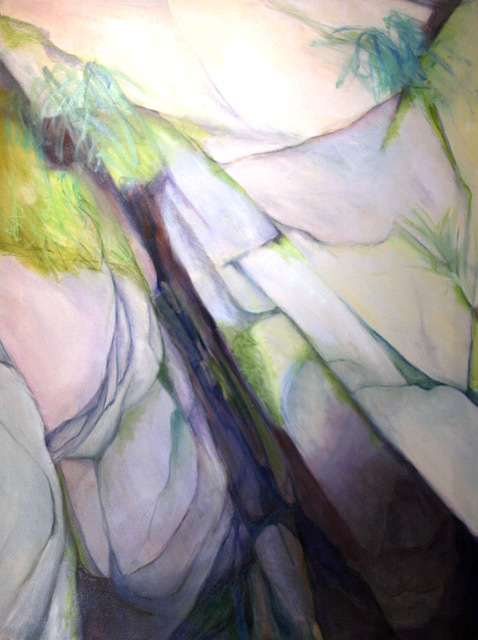 Inspired by two decades of Catskill Mountain hikes, Silvers states about her series Stream Rocks, “Retaining the essential forms of the subject matter, I heighten the colors, narrow the focus, and strengthen the dynamics to encourage viewers to share my experience, and value the “ordinary” beauty of our environment - while we still have it”. The series of paintings featured at Carter Burden Gallery is derived from a multitude of on-the-scene drawings and studies created at Mink Hollow, a north-south trail through the Catskill Mountains. Regina Silvers has exhibited extensively in New York City, New Jersey, Michigan, New Mexico, and Alaska. 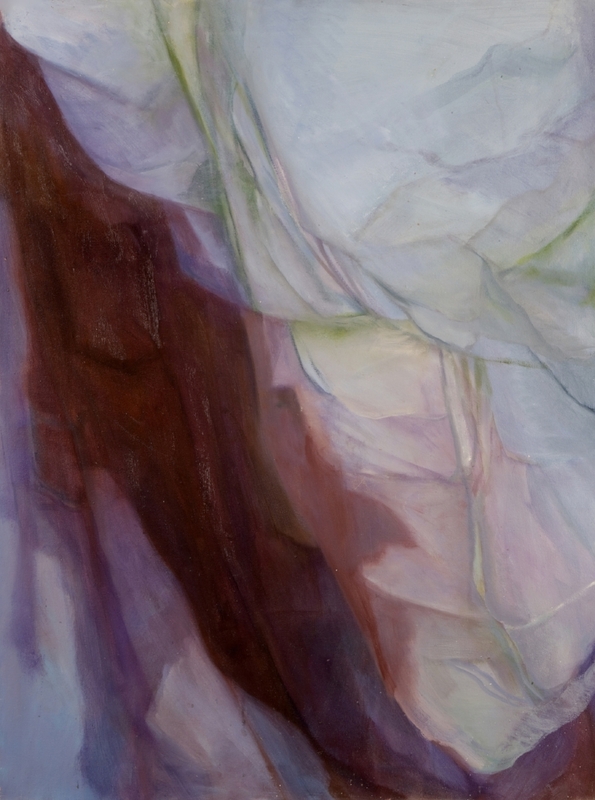 She has had many accolades including residencies with Foundation Valparaiso in Mojacar, Spain and Dorland Mountain Arts Colony in Temecula, CA. Silvers is the founder and former President of the TriBeCa Open Artist Studio Tour (TOAST), Inc. and the Former Director and Curator at the Gallery at Hastings-on-Hudson, NY. She is a Member of the NY Artists Circle and WCA.